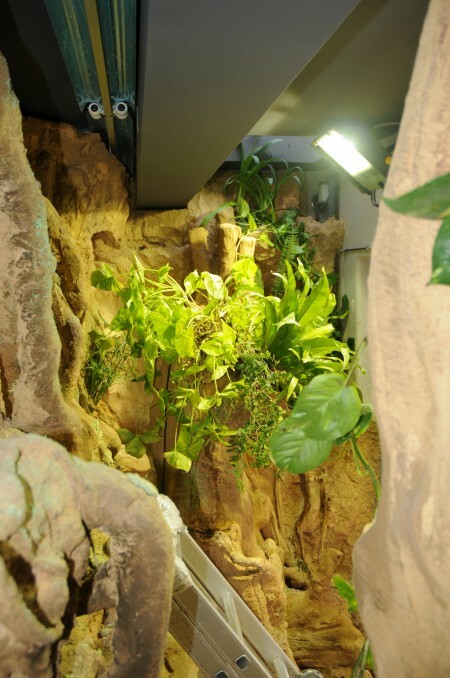 Looking for LED lighting for Aqua-terrariums? 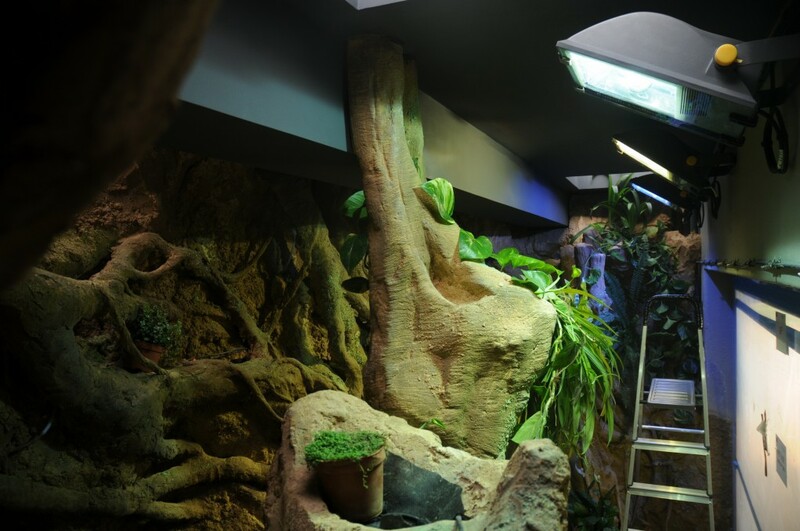 Orphek specializes in energy saving LED lighting for any application. 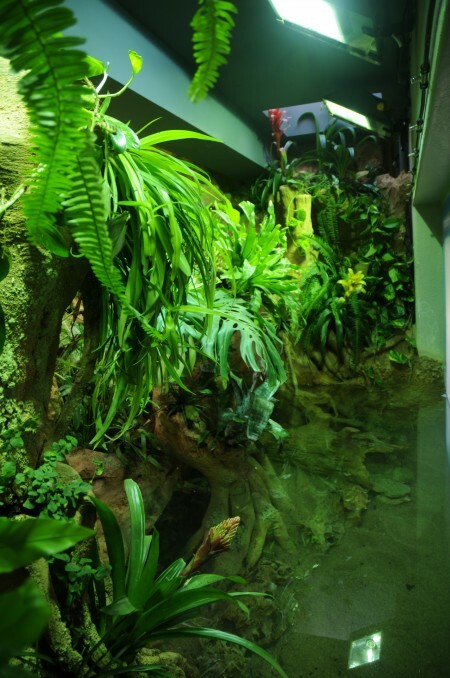 An installation company in France ordered five of our Atlantik P models with a special spectrum for aqua-terrariums to replace the energy wasting metal halides in the aqua-terrarium shown below. Contact Orphek at contact@orphek.com and let us show you what we can do for your special application lighting needs.